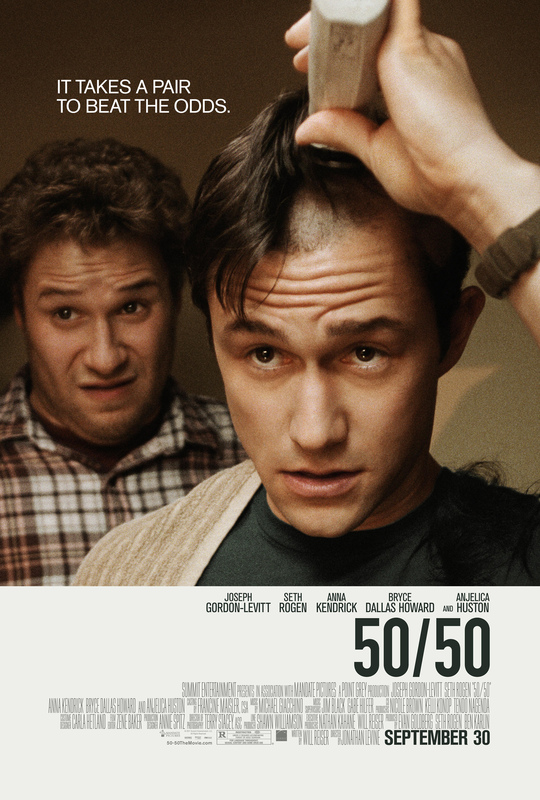 Check out the new trailer for ’50/50′ that was just released! Adam Schwartz, an ordinary 25-year-old who loves his girlfriend and enjoys his job, is diagnosed with cancer. He hears it from the doctor. He tells his family. He goes through chemo. Coping with his mortality, Adam decides to use humor in his struggle to cure cancer and keep his sanity intact. And where his family and friends struggle to fully understand his situation, Adam’s psychologist and fellow chemo patients help his recovery.